Wat is dit voor site? Wij zoeken de goedkoopste boeken op internet. Access, Resource Sharing and Collection Developmentvonden we het goedkoopst op Bol.com voor €0. We hebben gezocht in nieuwe en tweedehands boeken. Rechtsonderaan de pagina kan je het boek direct bestellen	via Bol	.com. 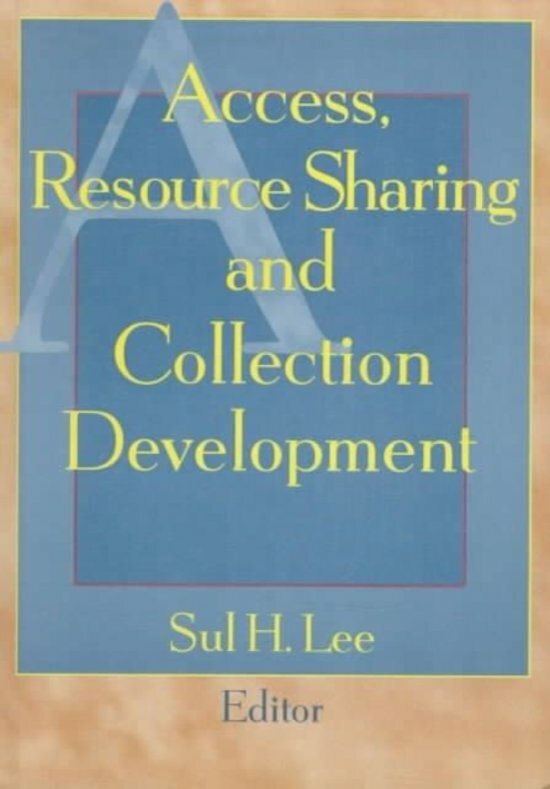 Access, Resource Sharing, and Collection Development explores the role of libraries in acquiring, storing, and disseminating information in different formats to help you better use technology to share scarce resources and connect library users with collections. 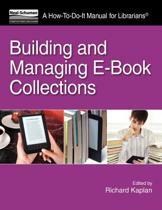 With an expressed goal of encouraging continued debate and further investigation, this book provides you with developing strategies and procedures to meet the challenges you face as a collection development librarian during this dynamic time. 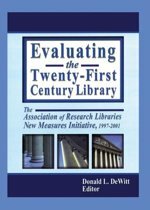 Among the vital concerns addressed are the competition for limited resources, trends in document delivery, the evaluation of document delivery products, and libraries'options for the future. The chapters collected in Access, Resource Sharing, and Collection Development represent the proceedings of the annual conference held by the University of Oklahoma Libraries and the University of Oklahoma Foundation. 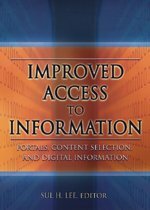 The book provides insight into your peers'findings and ideas on: access vs. ownership the future role of the bibliographer changes in collection management managing restrained resource budgets an emphasis on the library user as customer the growth and acceptance of document delivery as a component of collection development and ILL electronic publishing and copyright issues commercial document delivery services Access, Resource Sharing, and Collection Development also shows you how to discover and evaluate free resources on the Internet, as standards for production, promotion, and maintenance are nonexistent. The challenge of using these materials is being met by developing criteria for selection, looking at cataloging options, and working in cooperation with other institutions. You'll also learn the different options for document delivery and how to evaluate document delivery products. Among the book's advice: you should consider the types of document delivery available, examine the benefits of combining outside services with in-house systems, review the criteria for selecting technologies and suppliers, and explore examples of institutions creating customized systems.